In English we have been watching parts of the film Rio and went back through our story skills to plan our own version of Rio. We recapped on dialogue, action, description and suspense. 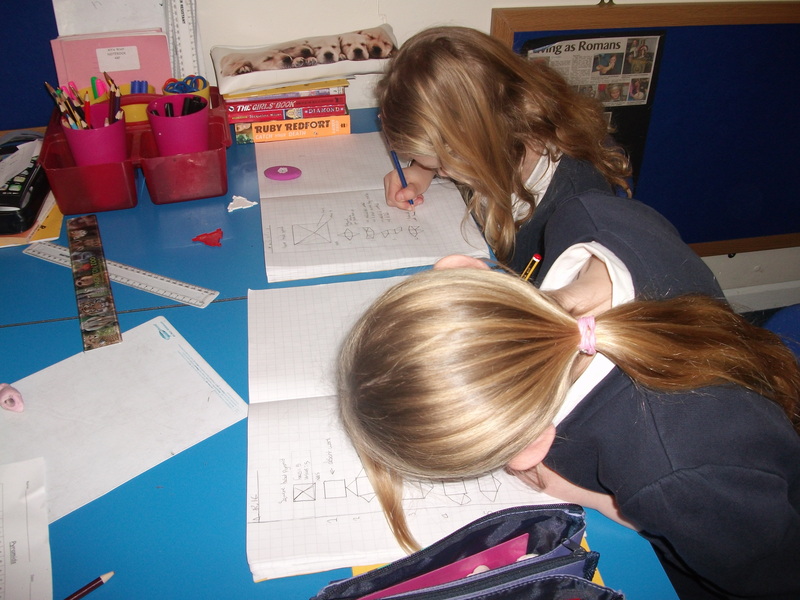 In maths we have been learning about 3d shapes and their nets. 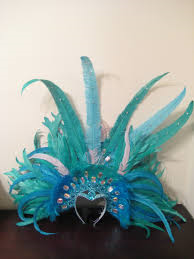 We have been busy perfecting our Samba performances. 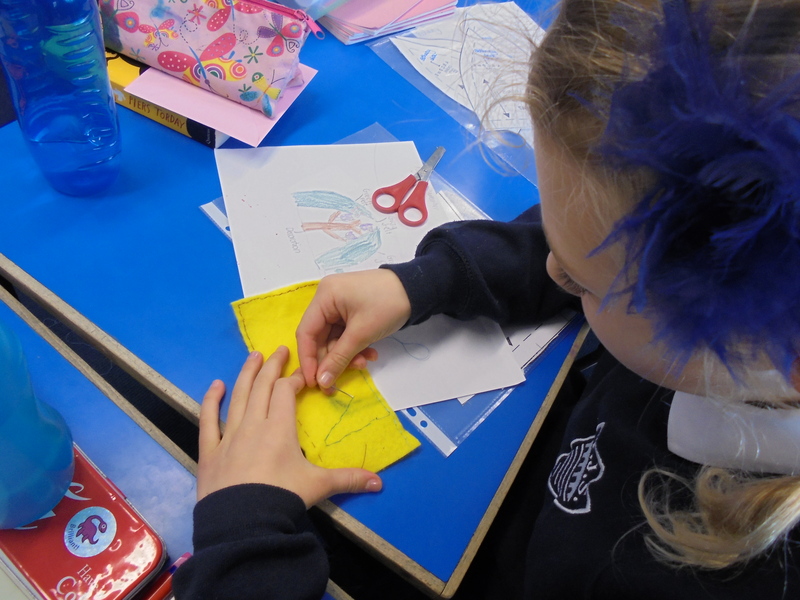 This week we have started making our felt hats. 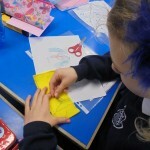 We have to use a range of skills such as sewing, cutting and designing. 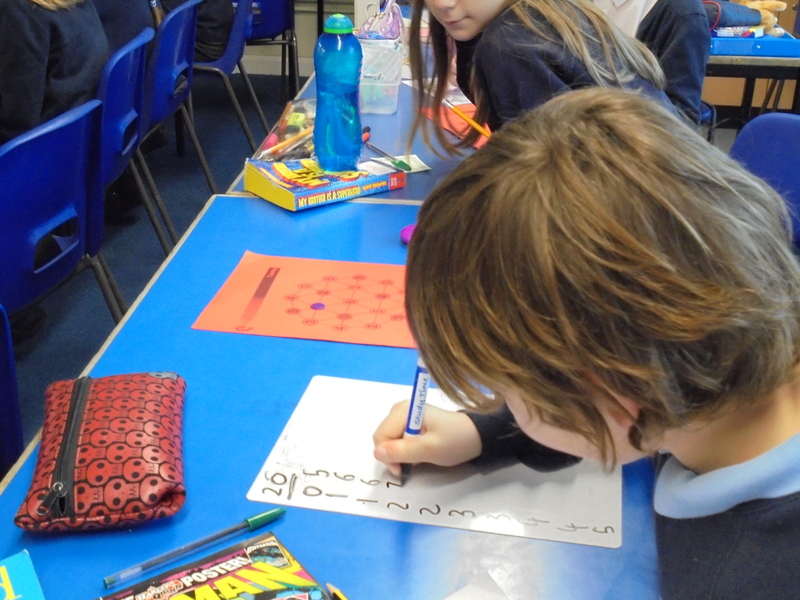 We also had lots of fun in maths with some tricky times tables problems. What an exciting week! This week in English we have been writing letters to our parents about whether we enjoyed going on an imaginary school trip to a rainforest. 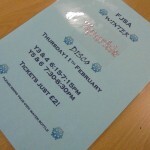 In maths we did some problem solving about pins and posters. We have also started sewing rainforest hats and will continue over the week! 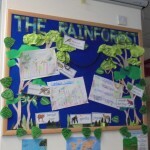 Also this week we have handed in our learning unit homework which was to study a rainforest tribe. 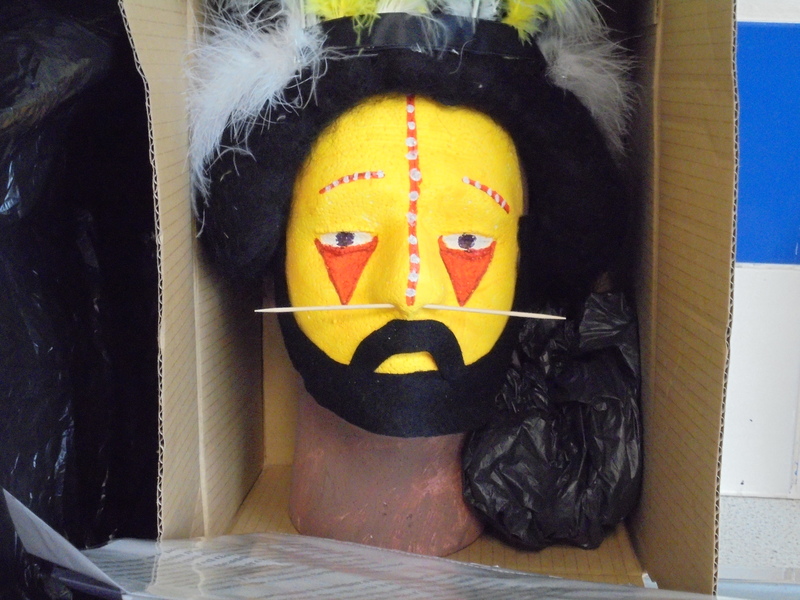 Eloise did an impressive, freaky tribal head! This week we are currently focusing on writing restaurant reviews for Recardo’s restaurant and our mouths have been watering due to the delicious menu ideas. We have been multiplying 4 digit numbers especially decimals. 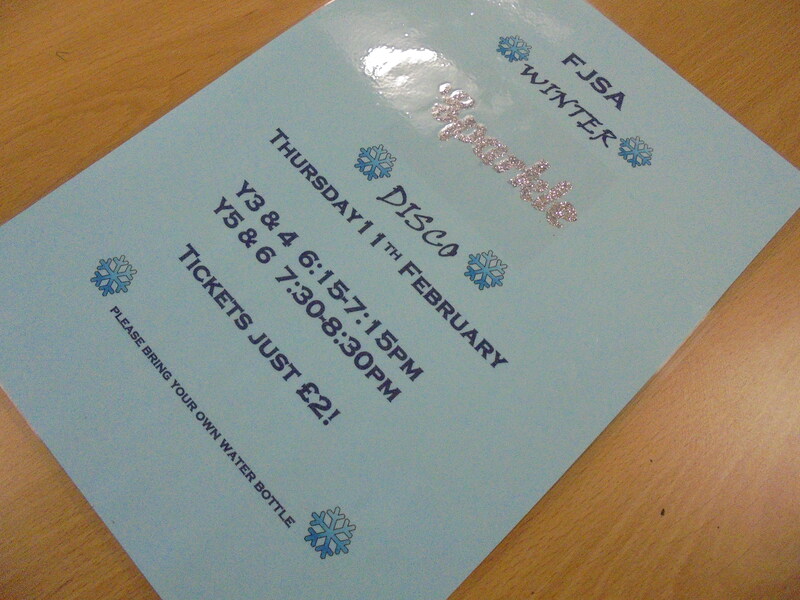 Remember to get out your sparkly outfits for the disco on Thursday, yr 5 & 6, 7:30-8:30pm (remember to bring your water bottle)!!! 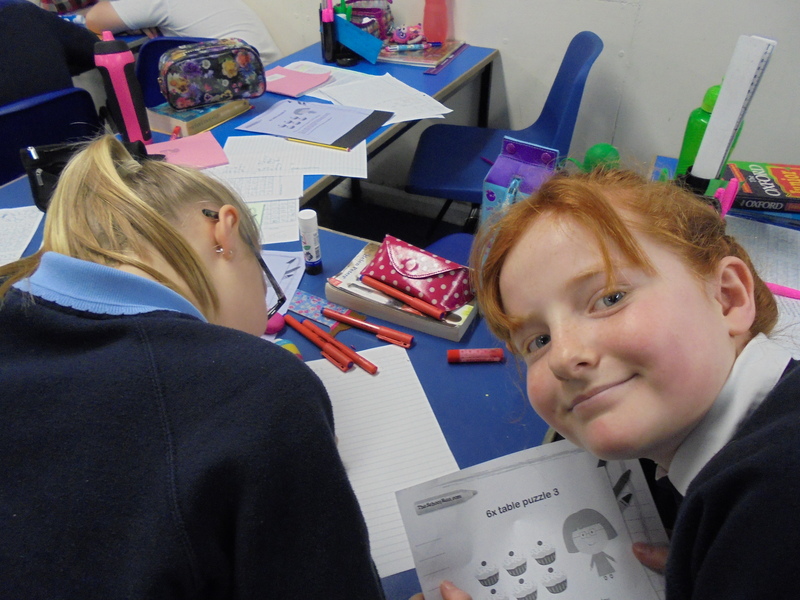 Also well done Year 6 for all your hard work and perseverance during the tests last week. In 4RP we have been learning about fractions of an amount in maths and on Friday we applied our knowledge into an tricky investigation. 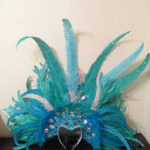 In art, we have started to look at samba headdresses which we are going to make next week. We used pictures to give us ideas and to create our final design. In Literacy we have been learning about write adverts for either Rio or Southampton. This week in literacy we have been writing a ‘just so’ story about a chosen animal. 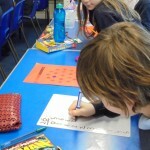 In maths we have been doing an investigation about a game involving lots of our maths skills. We had to calculate the longest and shortest ways to get to 20 using a game board. Everybody was working hard and had fun at the same time! 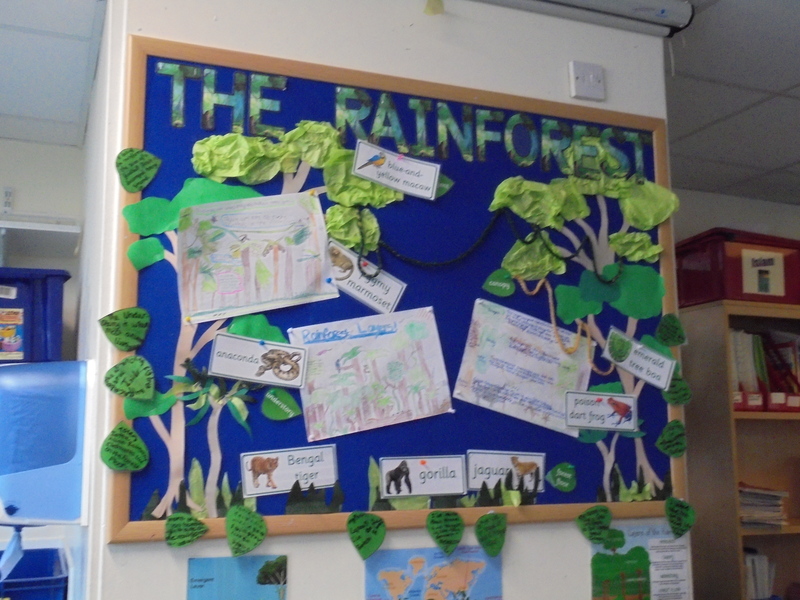 This week 5AG have had lots of fun learning about the rainforest. 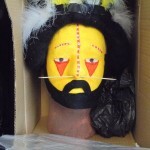 We learned about tribes and had a ‘tribal visitor’! Also we wrote ‘just so’ stories in English and learned about reflection in maths! 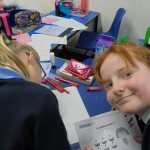 In year 6 we have enjoyed our science learning. and played sign language hang man.